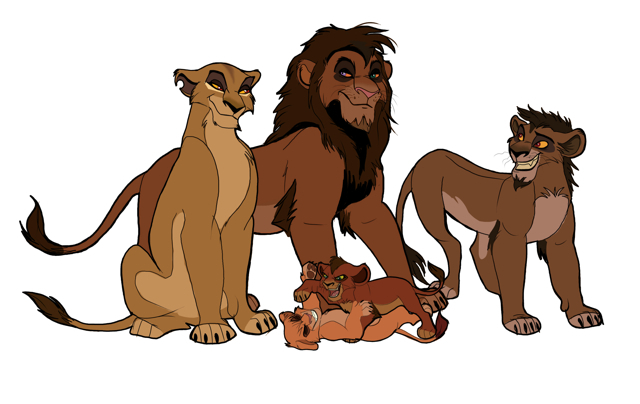 zira's family. . Wallpaper and background images in the The Lion King 2:Simba's Pride club. This makes good sense, known Scar is never their father to begin with, and with this lion who's a rouge and unknown.